Electric and hybrid vehicles are the talk of the world at the moment when it comes to personal transportation. It makes sense – we’ve got a lot of the world to look after, and in a country as richly diverse and beautiful as Australia, it makes a bit of sense to at least keep half an eye on how EV transportation is developing. 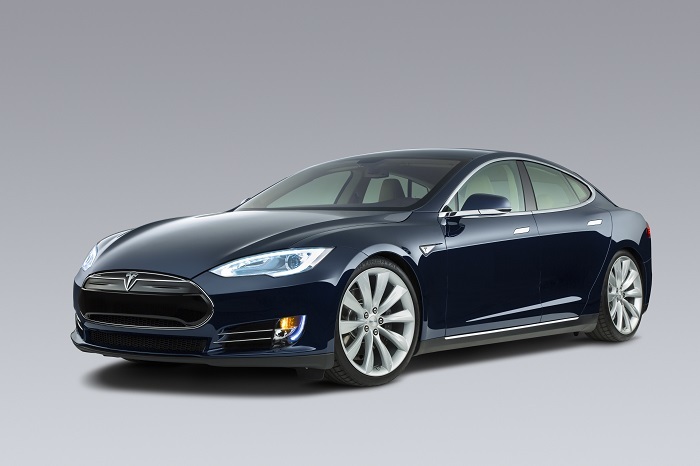 The Tesla Model S, launching in Australia next year, is a perfect example to illustrate how electric cars have advanced in recent years. On a full charge, you’re looking at nearly 300 miles, that’s well over 450 km. Pretty impressive – and advances in reporting technology also mean that you can monitor exactly how you’re driving and what you need to do to keep your range up. It’ll also memorise your driving style to advise you – expect more of this kind of technology in electric cars in Australia in years come. 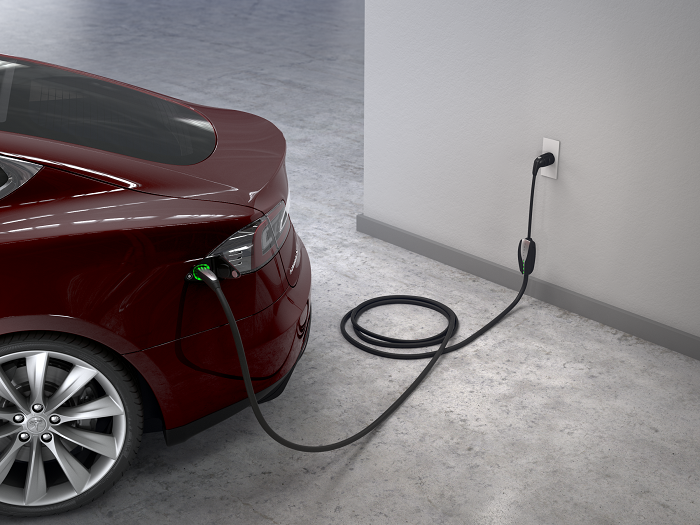 In a country as huge as Australia – many people would assume that electric cars are simply not viable outside of towns and cities. In many cases that’s true, but it’s the system that has to change and with the introduction of more charging points, and a better infrastructure, you can expect to see electric cars in Australia becoming a lot more useful. Many people at the moment drive from city to city through remote areas, and the length of charging makes driving in Australia in this manner unviable using an electric car. 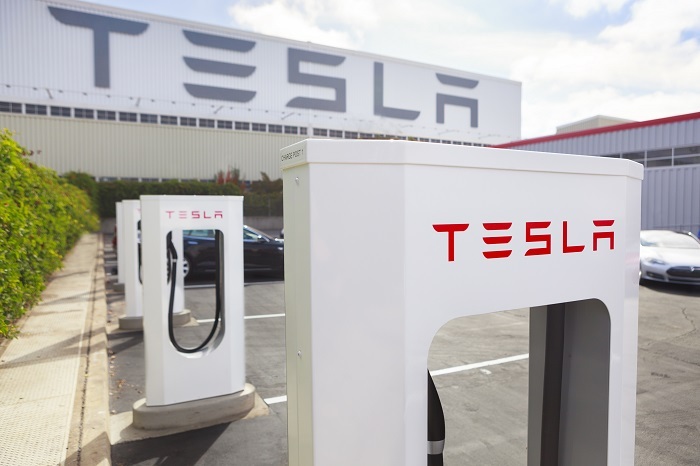 However, with the introduction of Tesla we’ll also see the inauguration of supercharging points – aiming to dramatically cut the time you’ll have to wait for your car to charge. Most people associate the feeling of driving with the engine and the mechanics underneath their right foot. I’d agree – but there’s also an argument to suggest there’s still amazing technology, mechanics and engineering under your right foot in an electric vehicle – but it’s a lot more subtle. You certainly don’t get any drop in power or feel through the handling…and the centre of gravity on the Tesla S, for example, makes it very enjoyable to drive and even a little tail happy given the right circumstances. Amongst car fans this is perhaps one of the most contentious ones. An engine provides a stirring, guttural, evocative sound which is pretty hard to replicate. My answer is don’t try to – although it’s horribly 21st century and technological, an electric car produces a sound all of its own, and latest developments in sound-proofing car interiors means that the last thing you need is fake pumped sound coming through the speakers. All in all, I think we should expect to see a lot more electic cars in Australia over the next few years. 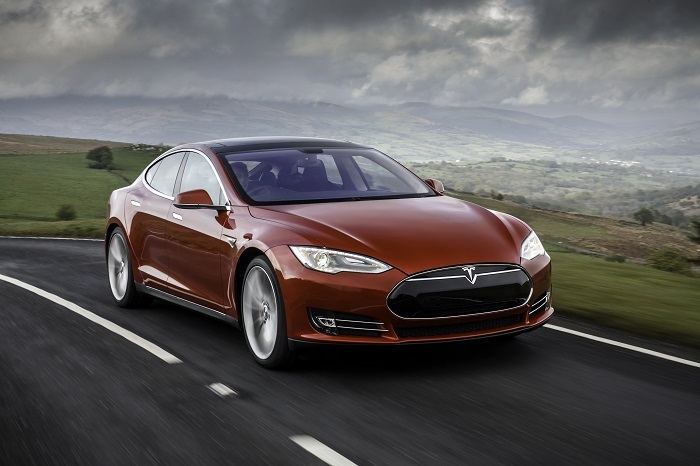 Reviews of the Tesla Model S suggest that is is a car to be reckoned with – a true luxury contender and one with enough staying power to entice perhaps even the most staunch of Audi or BMW drivers. Thinking of buying a new car in Australia? Contact us for more information.